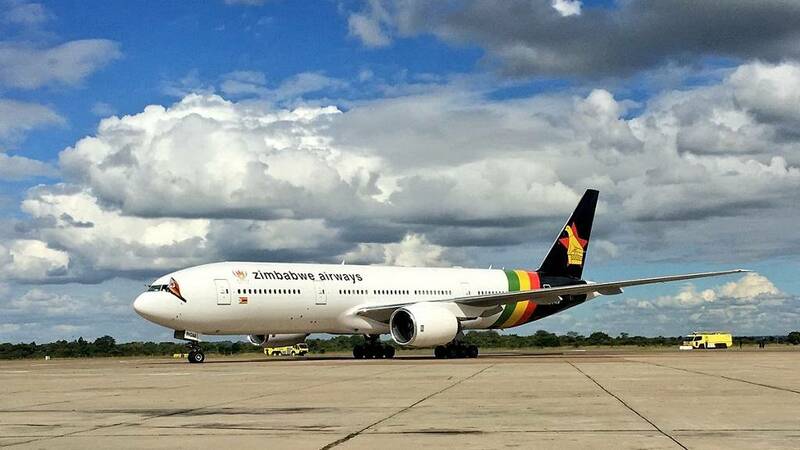 Zimbabwe has bought two Boeing 777 aircraft and an Embraer plane from Malaysia, the finance minister said on Wednesday, adding the planes would be leased to a new local airline until national carrier Air Zimbabwe returned to profitability. 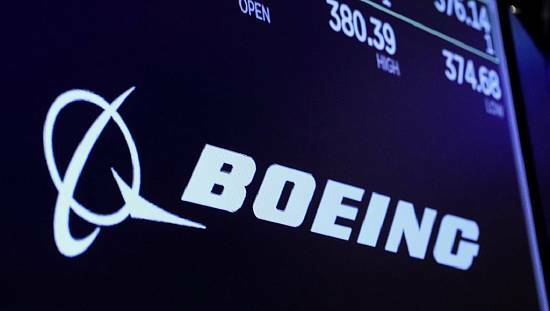 Patrick Chinamasa said Harare had agreed with an unidentified Malaysian firm to buy four Boeing 777 planes for $70 million but had so far paid for two. The government had also paid for a small Embraer plane and plans to add five more such aircraft. 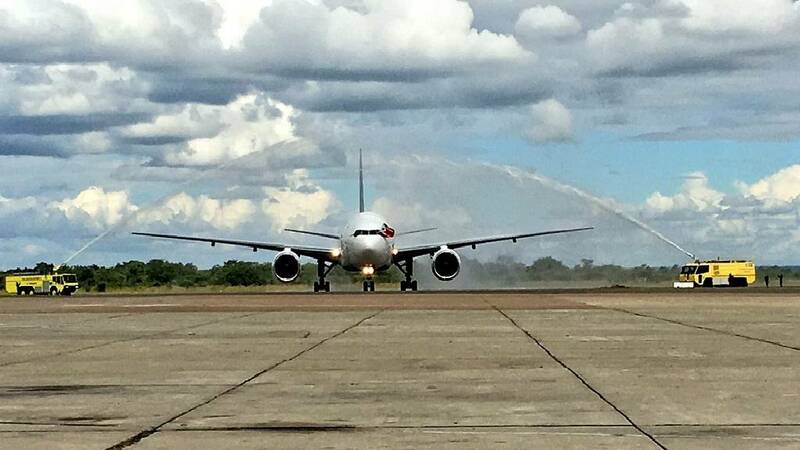 The new planes are owned by a state-owned special purpose vehicle called Zimbabwe Aviation Leasing Company. 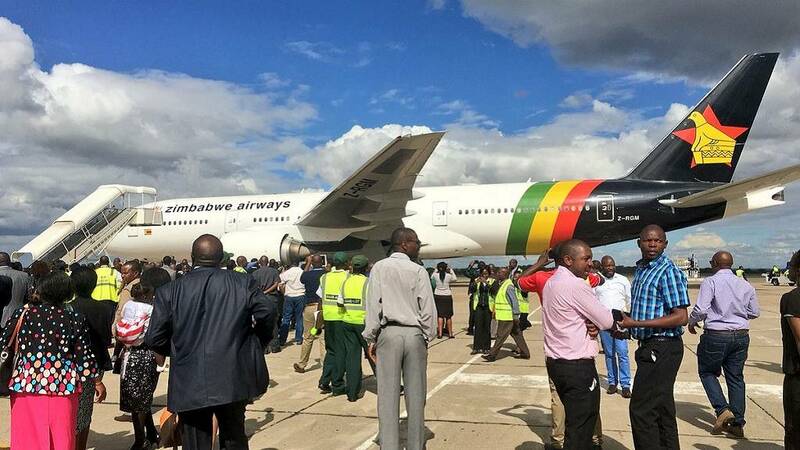 During a ceremony to receive the first Boeing 777 in Harare, Chinamasa said the aircraft would be used by Zimbabwe Airways, a new carrier whose ownership was not immediately disclosed. 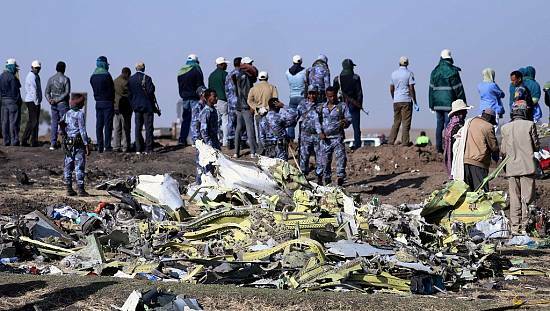 A key writing on the Boeing 777 was its call sign which read Z – RGM (Zimbabwe – Robert Gabriel Mugabe). Aside the plane’s call sign and airport where the plane landed (the Robert Gabriel Mugabe International Airport, there are other national facilities named after the former leader are a road in the capital Harare and a national square. Plans are also afoot for the establishment of a university in his name. Aviation call signs are communication call signs assigned as unique identifiers to aircraft. 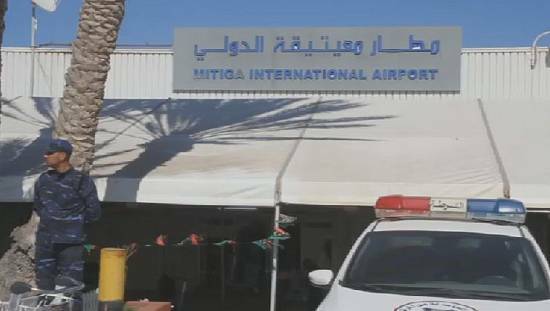 Call signs in aviation are derived from several different policies, depending upon the type of flight operation and whether or not the caller is in an aircraft or at a ground facility. Local media reports had linked Zimbabwe Airways and the new planes to former president Robert Mugabe’s family, but Chinamasa said that was false. Chinamasa would also not comment on speculation the government could be the owner of the new airline and would ultimately dissolve the troubled Air Zimbabwe. 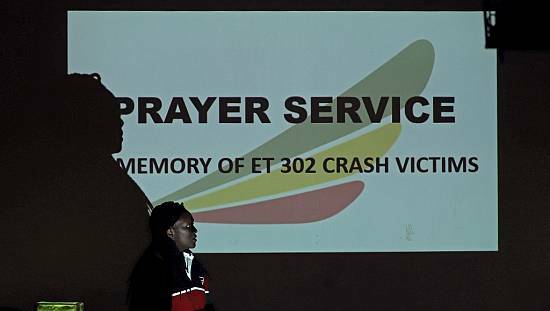 He said, however, the government could not continue supporting loss-making Air Zimbabwe because it was like “putting resources into a bottomless pit.” Air Zimbabwe has debts of more than $300 million. 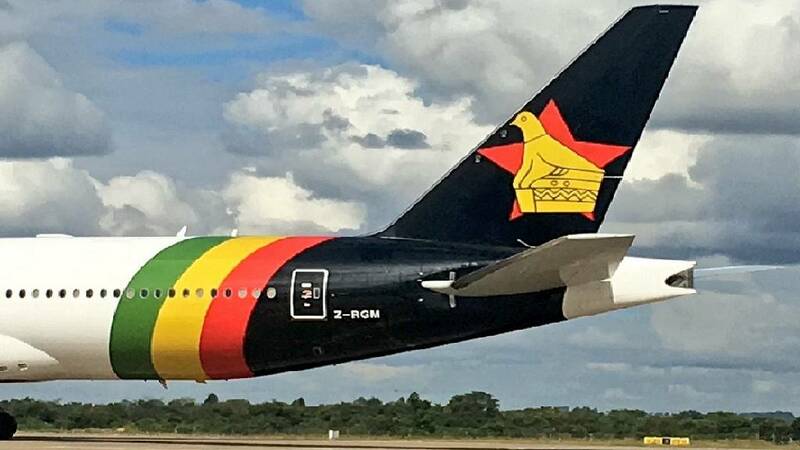 “Air Zimbabwe must put their house in order and as long as they don’t put their house in order, these planes I can lease to any third party who can pay treasury the lease fees for the utilisations of the aeroplanes,” Chinamasa said. 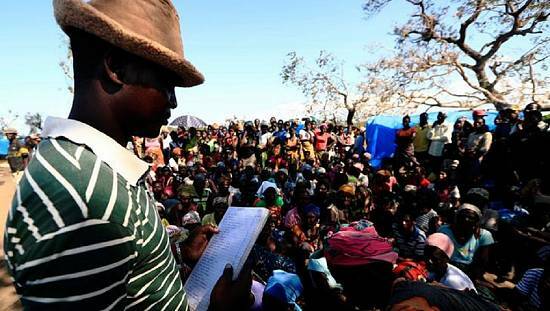 Chinamasa said the Boeing planes had a lifespan of 15 to 20 years.